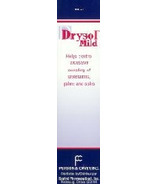 A topical treatment for excessive sweating (hyperhydrosis) of the arms, hands, and feet. 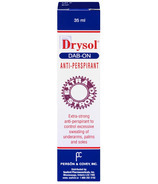 Also eliminates the unpleasant odour associated with this condition. 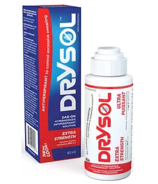 For patients suffering from hyperhydrosis, or patients whose jobs or sports activities cause excessive sweating that exacerbates other skin problems, Drysol and Drysol Mild are the solutions.